After market close today, Tesla announced a new public offering of about $2 billion of common stock to finance its ambitious Model 3 production program and for its CEO, Elon Musk, to exercise some of his stock options. We knew it was coming, but the size and most the details of the offering weren’t clear until now – though we still don’t know the price per share of the new offer. In just the past few weeks, Tesla lost 2 Vice-Presidents. 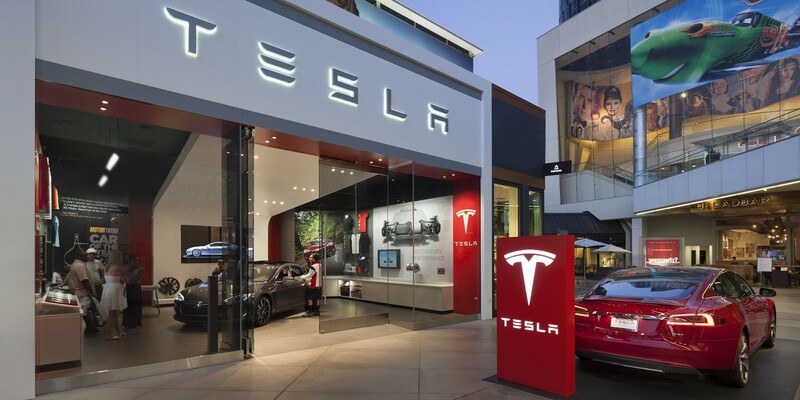 Last week, we reported on Tesla’s Vice President of Global Communications Ricardo Reyes leaving the company, and now we learn that the automaker’s VP of Finance and Worldwide Controller is leaving to return to Amazon as VP of Finance.